Billie Eilish's debut album is now officially set to be released on March 29, 2019 and a new track from it is out now. 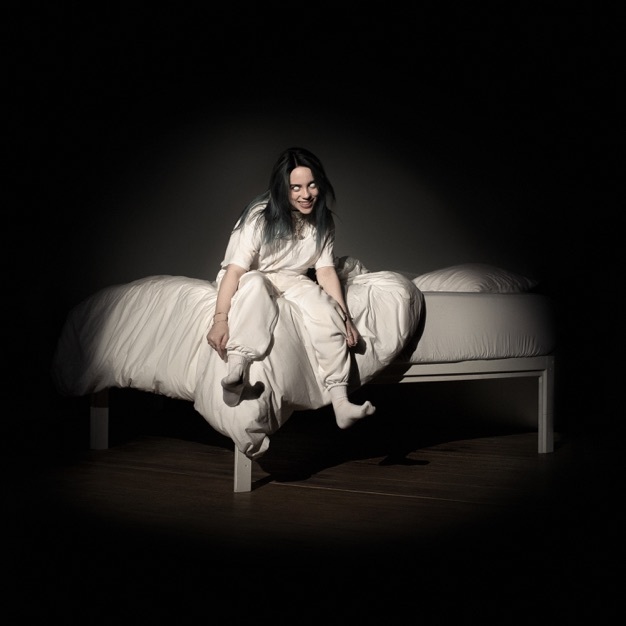 Billie Eilish's first album WHEN WE ALL FALL ASLEEP, WHERE DO WE GO? is coming March 29, 2019. It's her debut album and follows the two EP's she put out in 2017 "Don't Smile at Me" and "Up Next Session: Billie Eilish." It will include two tracks already released, "You Should See Me in a Crown" and "When the Party's Over" along with the newly released track "Bury a Friend." The video is also out. The album is 14 tracks and the cover is a picture of her sitting on a bed. In January she was reportedly mastering the album. She also has a track on the Oscar-nominated movie "Roma" by Alfonso Cuaron called "When I Was Older" that was released on November 20, 2018. Watch out for more.